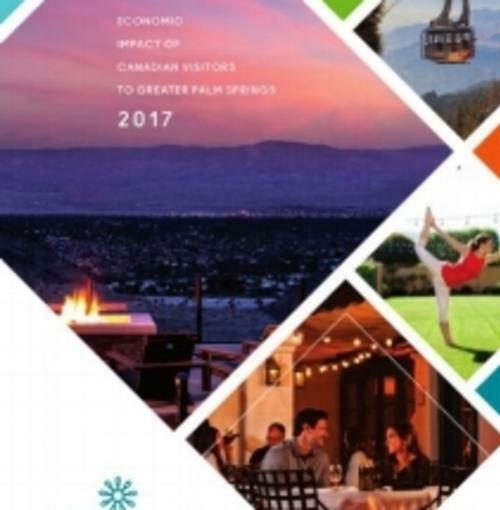 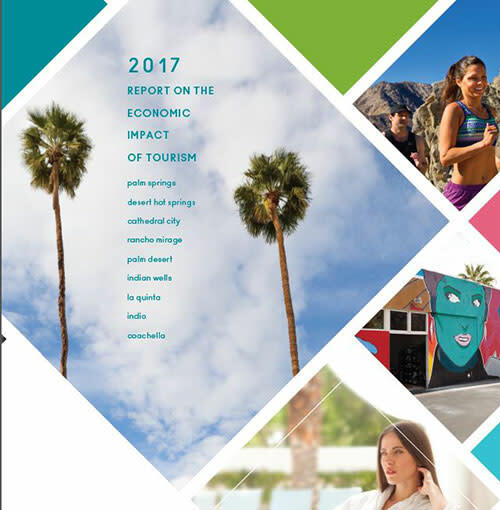 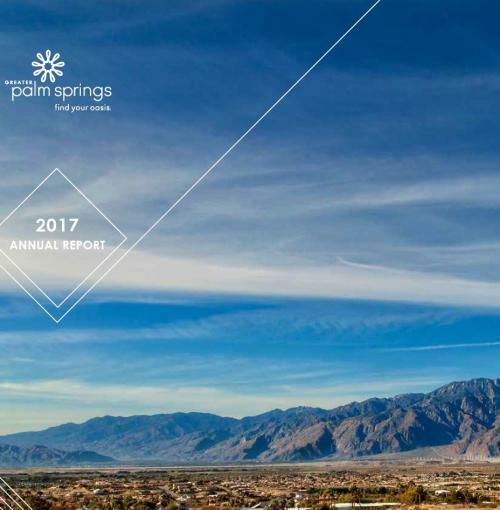 Tourism is the largest industry in Greater Palm Springs, supporting 1 in 4 jobs in the region. 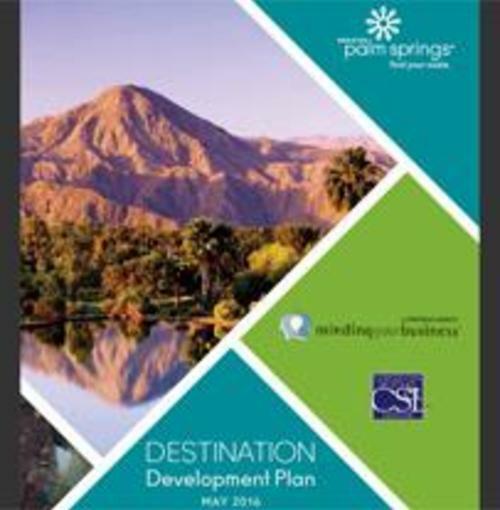 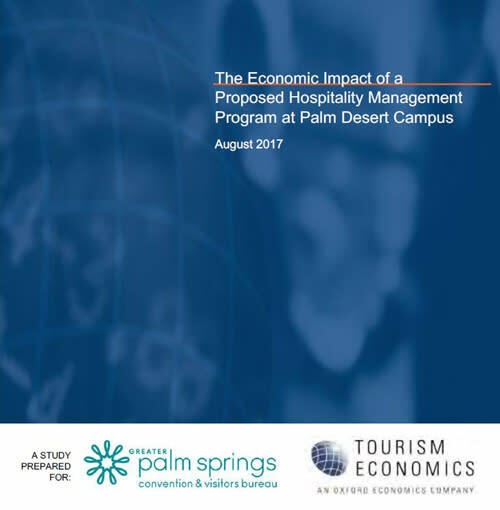 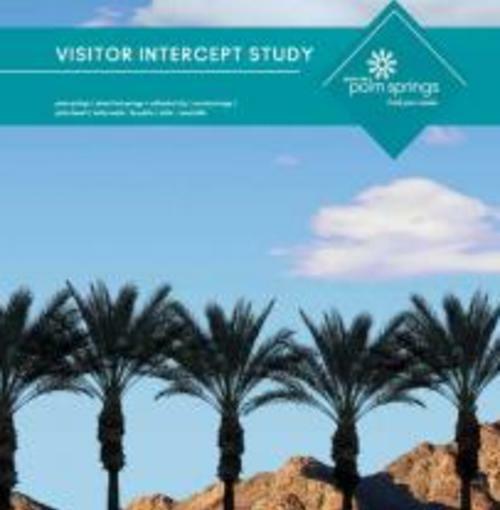 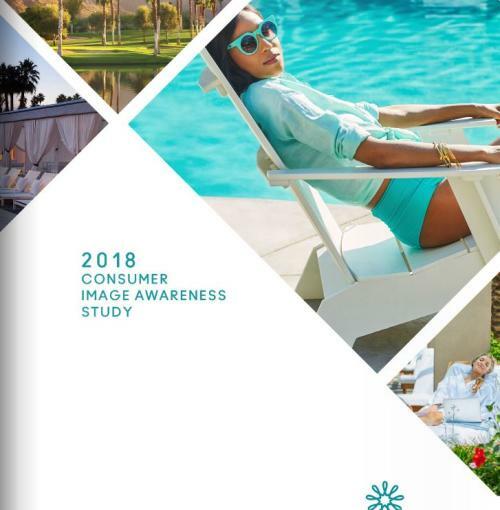 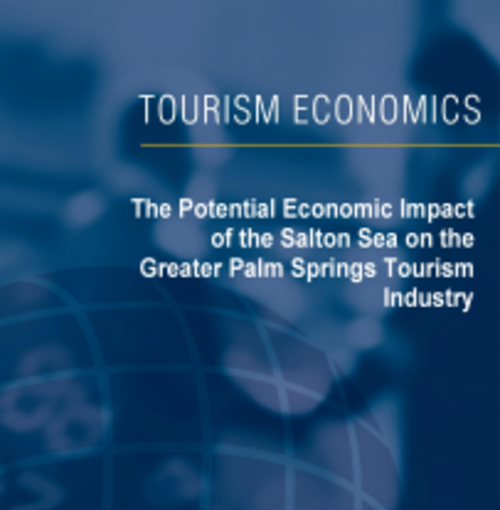 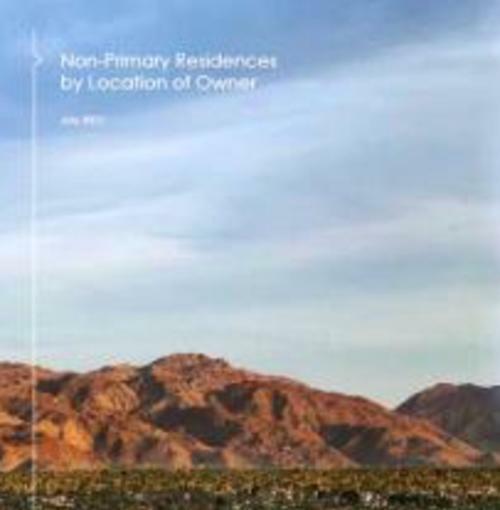 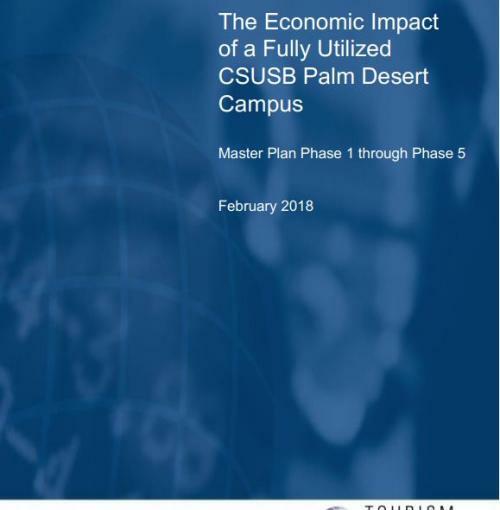 As such a vital part of the local economy, the Greater Palm Springs Convention & Visitors Bureau conducts ongoing research to support tourism to the destination. 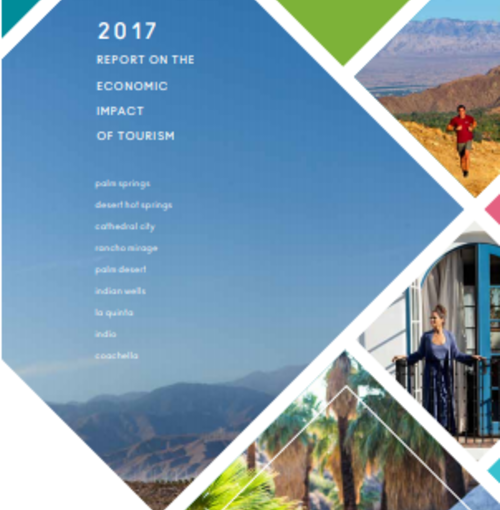 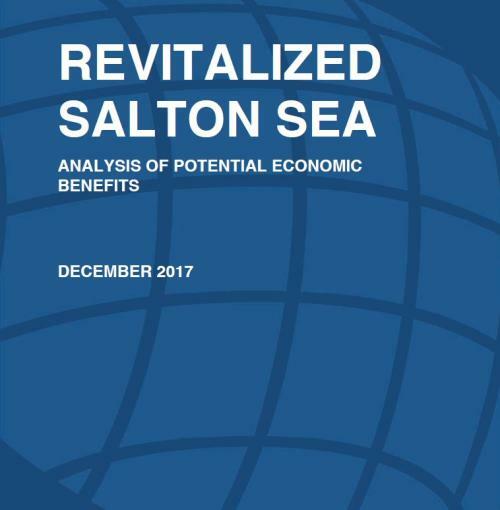 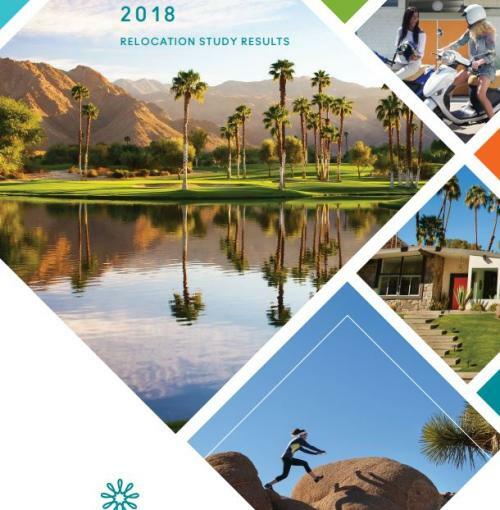 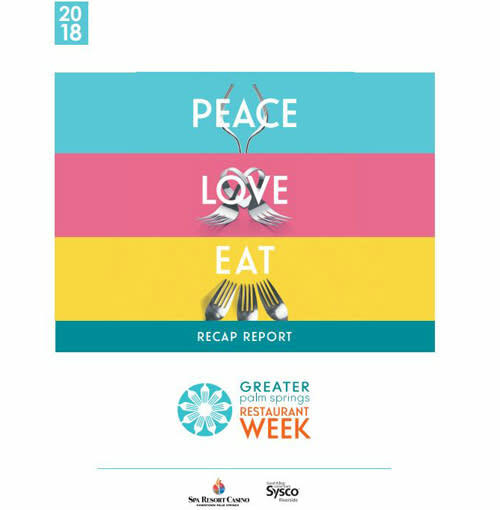 Below, you can view the CVB’s latest research reports, as well as documents including our Annual Report, Sales & Marketing Plan and Destination Development Plan. 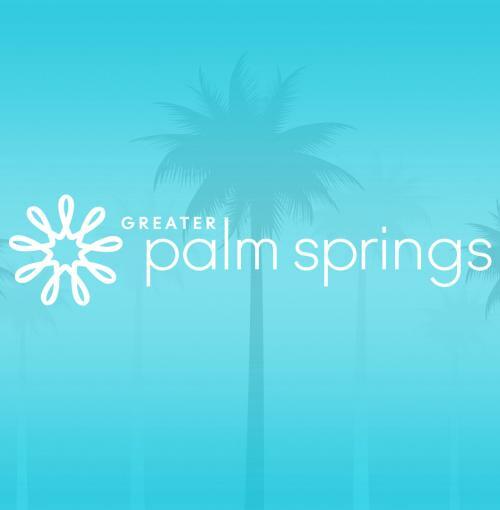 The annual board meeting schedule and agendas can also be found below. 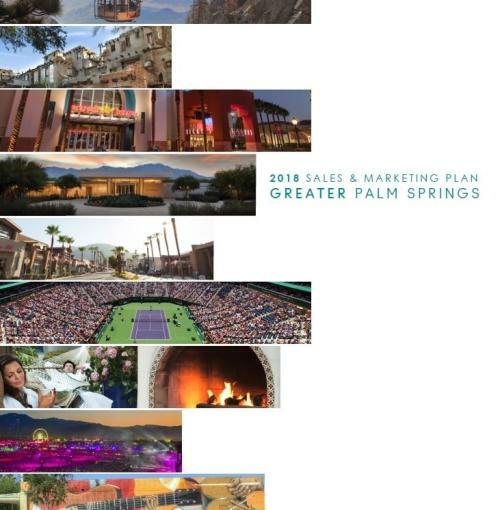 View our 2019 Sales & Marketing Plan.